and spray from it in the corners of the rooms. but unpleasant odor will gone. and boxes with damp in vinegar cloth. 3.You don`t have to use strong and smelly liquid to unblock and clean the kitchen drain . 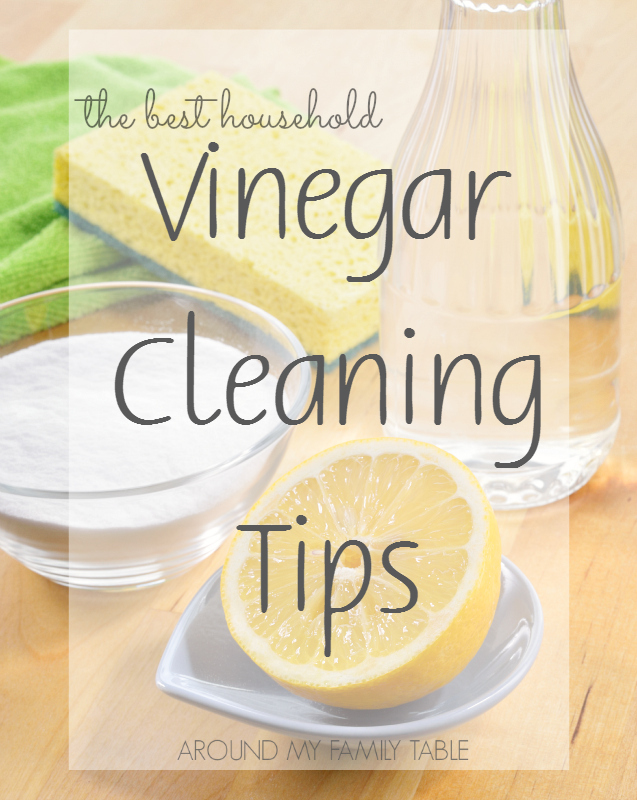 Just put 3/4cup of tea baking soda and pour 1/2 cup of tea natural vinegar. Left to stay at least 30 mins then poor with hot water. 4.How to clean your washing machine from the limescale without expensive chemicals? We know and we`ll tell you. The only one thing that you need you have it in the kitchen cupboard.This is the vinegar. and prevent building of the limescale in your washing machine. 5.How to clean your kettle from the limescale? we can advice you to clean it this `coctail`every week. and add 2 cups of white vinegar and afford of the result.